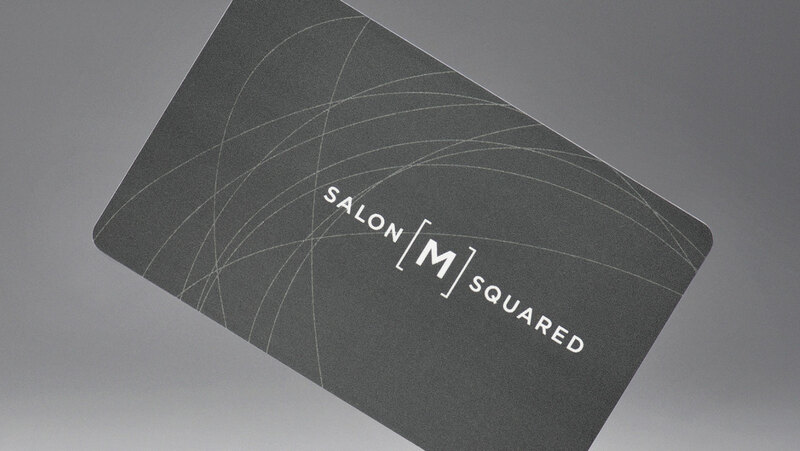 This “beauty currency”can be used on any service or product your heart desires! 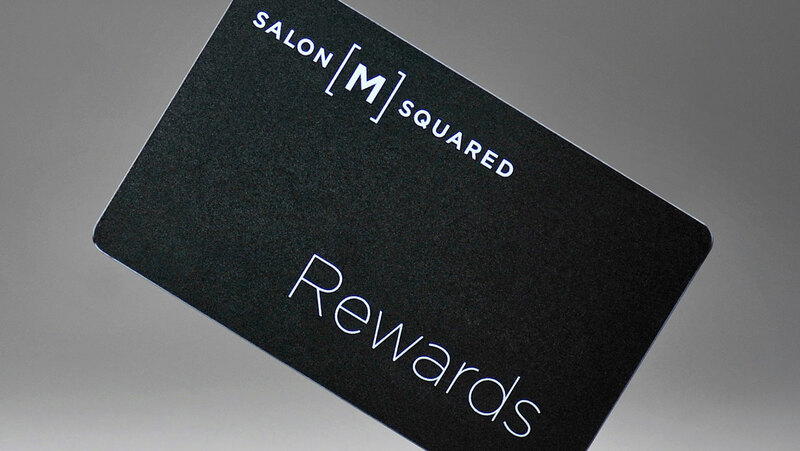 For every dollar spent on services you will earn Service Rewards Points which can be redeemed for any salon service. For every dollar spent on products you will earn Product Rewards Points which can be redeemed for any retail product.